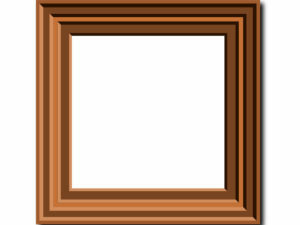 A Wooden Photo Frame PowerPoint is a nice free PowerPoint template background with frame border effect that you can use to embed photos or videos. 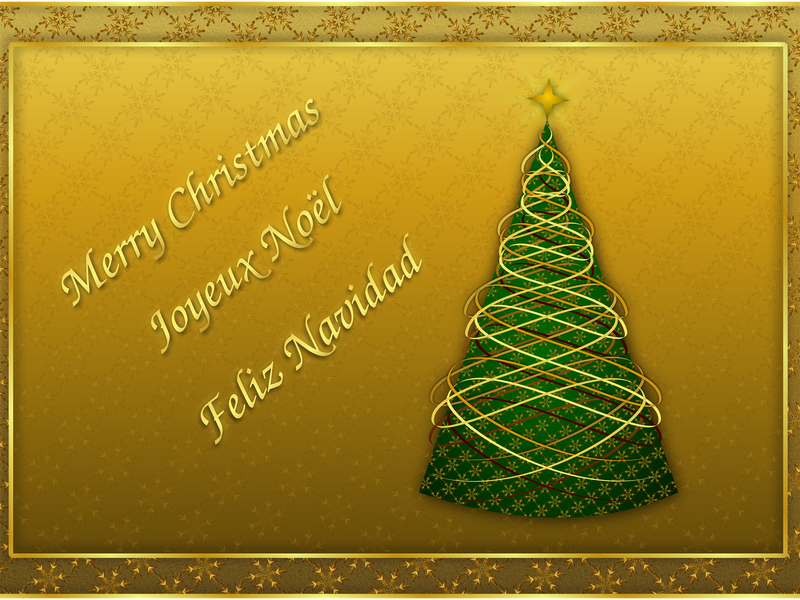 The Wooden Photo PowerPoint template is a nice free powerpoint templates presentation that you can download for free. 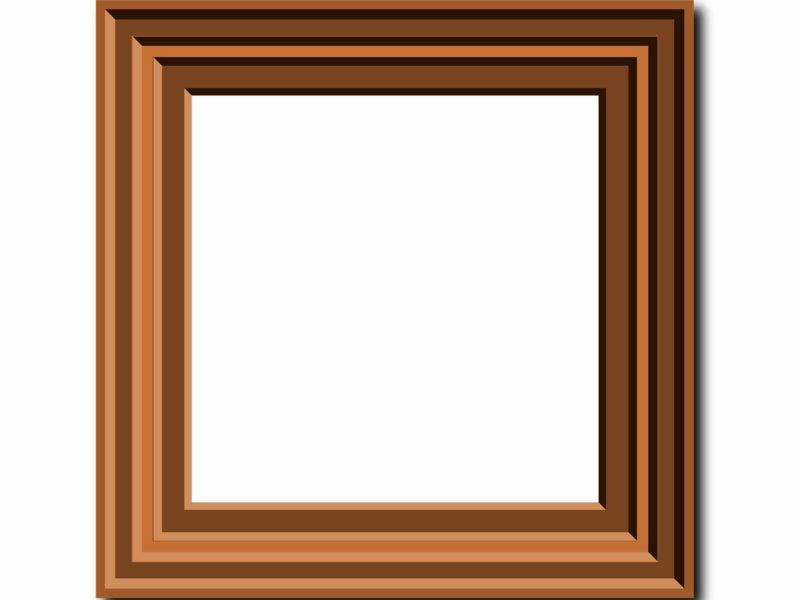 The Photo Frame background contains a black color and the border has a white border color, great for those looking for free background powerpoint in black. If you need PowerPoint borders then we can recommend you a few.